Odisha Economy not only covers the statistical part of economy but also the human development , Economy of Odisha has got a major shift in the recent decade with a great focus on secondary and tertiary sector. 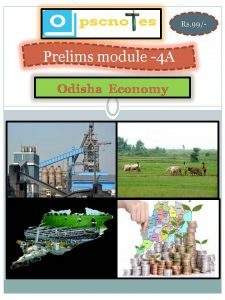 We have Bifurcated the Economy of Odisha into following topics for the systematic study for OPSC Exam by our students. 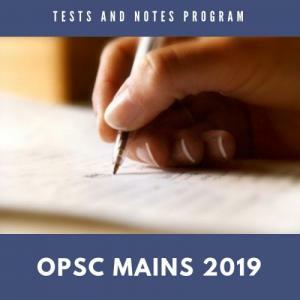 Hope you must have Liked the detailed Notes for OPSC Preparation by OPSC Notes expert team. 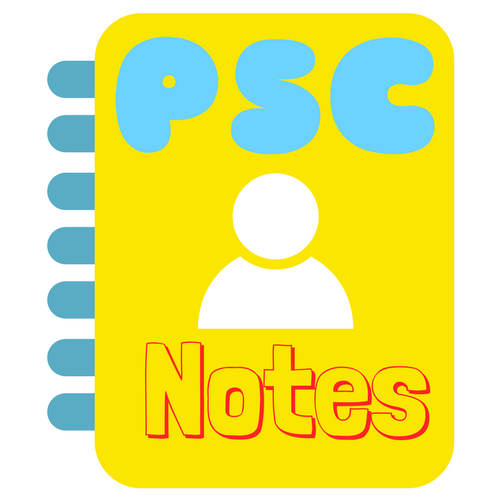 Free notes for OPSC can be browsed on OPSCnotes. For any querry and suggessions kindly leave a comment in the below comment box for expert guidence by OPSC Experts.